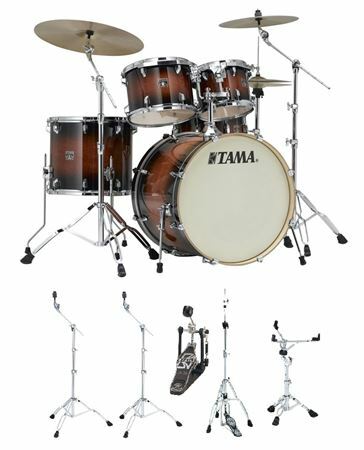 Shop Tama Superstar Classic CL52KS 5 Piece With Hardware from AMS with 0% Interest Payment Plans and Free Shipping. This kit far exceeded my expectations. Sounds as good as a far more expensive kit with the right heads. Hardware is rock and roll solid..
Great product . Excellent town and sound. My first kit. Sounds amazing right out of the box. Easy to setup too. You will probably want to purchase at least a starter pack of cymbals.